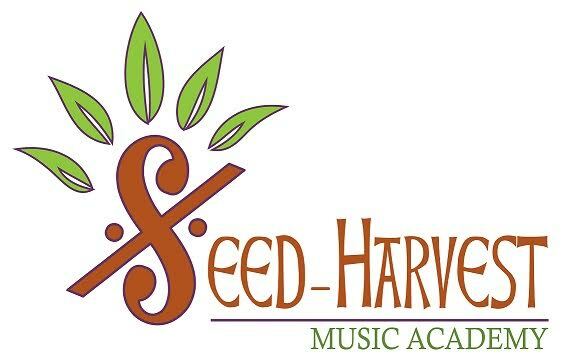 ***Seed-Harvest Music Academy*** Is your infant or toddler too young for music class??? No! As we all know, their little brains are sponges while they are young making it the absolute best time to get them in music class! What can you possibly do with a baby? In the format of a "Parent and Me" class, we can teach the parents how to interact musically with their babies through American folk music, nursery rhymes, and quality musical literature. 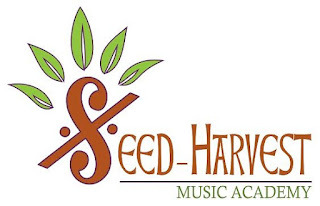 Seedlings 1 and 2 classes are offered on Tuesday evenings at 5:30 and 6:00 p.m. and (NEW!) Thursday afternoon classes at 1:00 and 1:30 p.m.! Seedlings ages 0-3 are only $40 per month, and we do offer sibling discounts! We also offer music classes for 4-8 year olds called our "Sprouts" class! We would love to cater to homeschool families' needs when it comes to music education! Group classes, parent-involved activities, and private lessons are all available! Contact us today for more information!